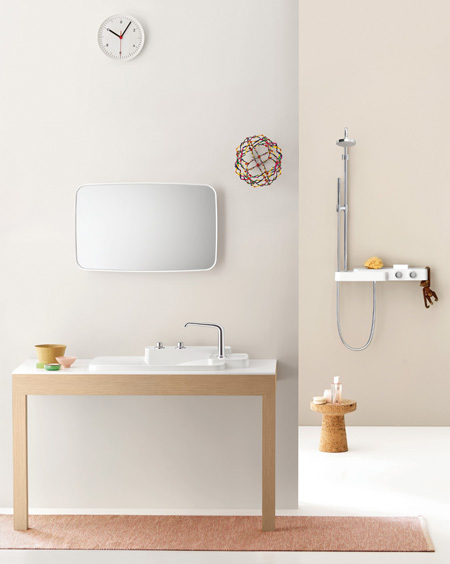 Many of us believe in a saying the says “Less is More” and this is what the Kohler K-2200 White Vessels Conical Bell Above Counter Lavatory is all about. 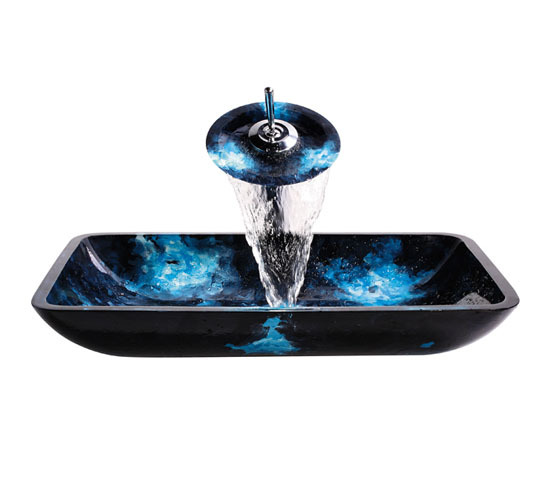 Lovers of nature can now have a waterfall in their home with the Kraus Boulder Opal Rectangular Glass Vessel Sink and Waterfall Faucet. 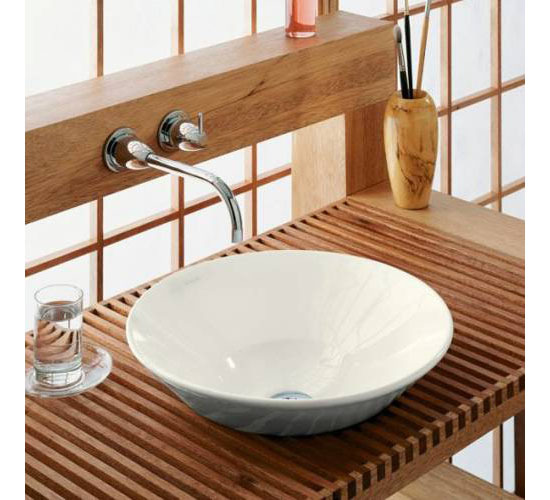 As the name suggests, this vessel sink has a waterfall faucet that will surely spice up the look and feel of your bathroom. 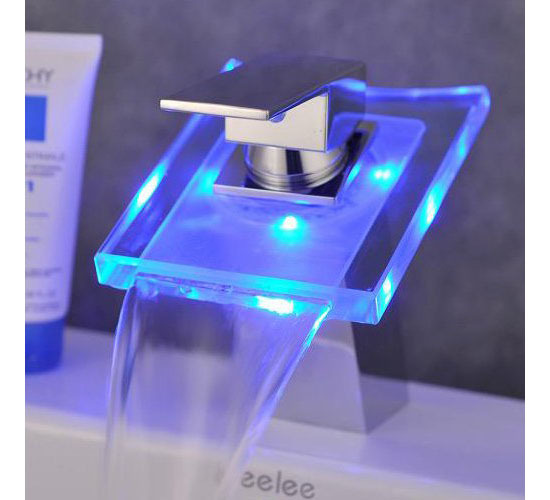 Elegant LED lighting adds up to the beauty of the water and thus, you surely would love using your bathroom sink if you have the Modern Single Handle Waterfall Bathroom Vanity Vessel Sink LED Faucet. Water scarcity is now a problem in almost all countries around the globe. This is a mere call that we need to conserve water and preserve nature to prevent worst things from happening. We can help save the environment while continue to live the elegant lifestyle that we used to. 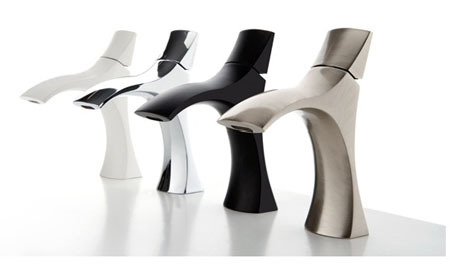 The Penguin Faucet so to speak, is just one of the products we can patronize. 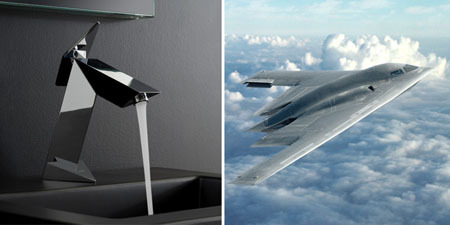 As the name suggests, the faucet mimics the look of a standing penguin and dispense water at a low rate of 1.5 GPM. 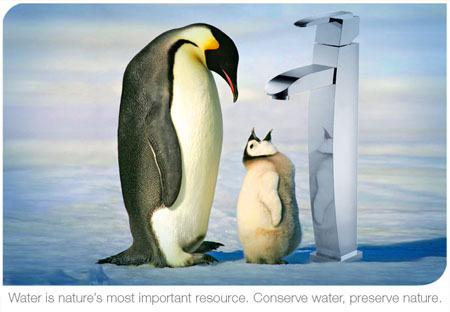 Aside from being eco-friendly, the Penguin faucet also has the unique design making it able to form part of your interior design. 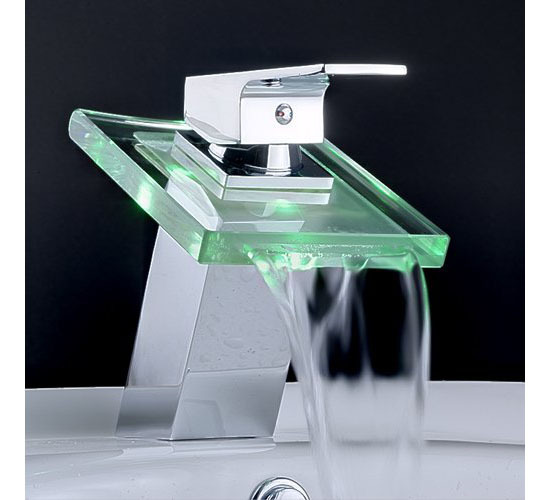 When purchasing our home faucet, we basically look at its design and next to its function. The Graff Faucet will surely catch your attention the moment you see it in stores near you. Each of the Graff faucet has cool designs. 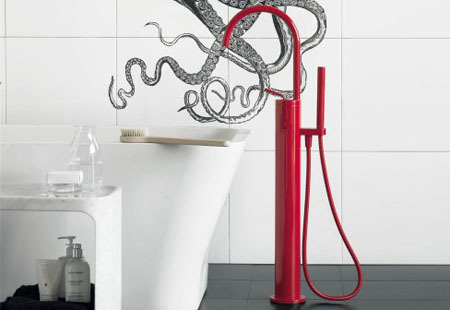 Try to look at the pictures and get amazed with how each faucet looks like. 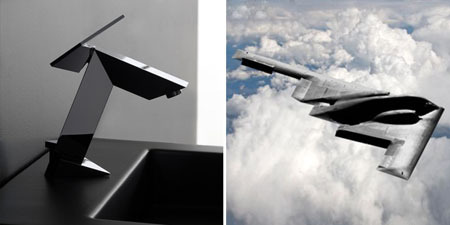 – It’s not every day that you see bathroom fittings inspired by stealth aircraft. 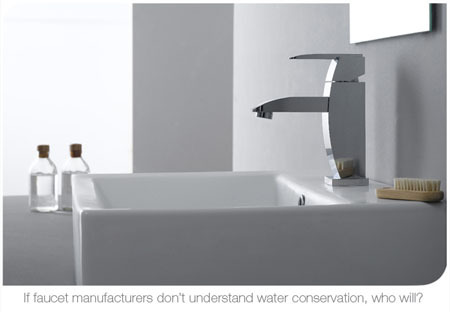 On your left are a series of bathroom faucets from award-winning manufacturer, GRAFF’s “Stealth Collection”. 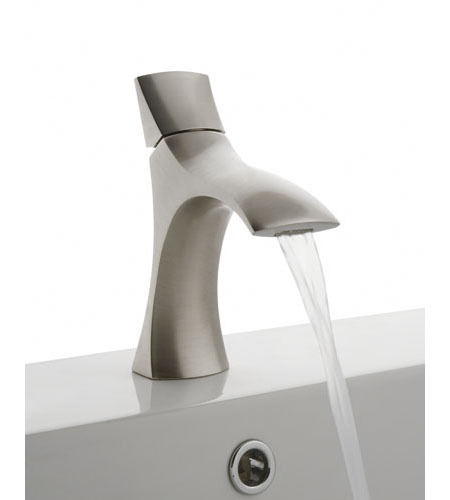 This ultra modern faucet is capable of 1.5-2.2 gallon/per minute water-saving flowrates and comes available in polished chrome or Steelnox satin nickel finishes. On your right are a series of Stealth aircrafts in operation. Northrop Grumman’s B2 Spirit (aka “The Stealth Bomber”)is capable of reaching altitudes up to 50,000 feet while completely disappearing off the radar. The B2 Bomber changed the face of aeronautical design when it became the world’s most technically advanced bomber ever made. Both are modern technological marvels in their industry. When we bathe, we do not only feel cleanse but relaxed as well, especially with the warm and elegant ambiance that our bathroom have. 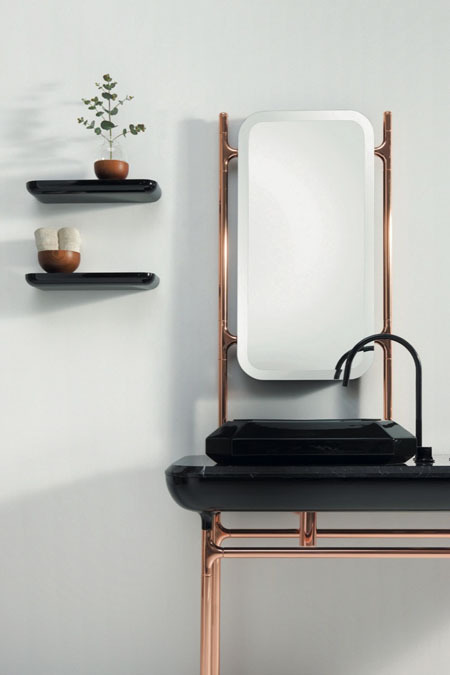 To achieve elegance for our bathroom, we normally put some bathroom and fixtures that compliments each other well from the tub to the mixers to the cabinets and more. 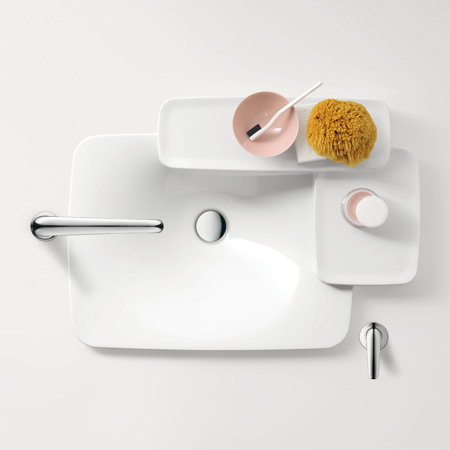 The Isy special edition from Italian manufacturer Zucchetti is a collection of tap and it looks good enough on your bathtub. 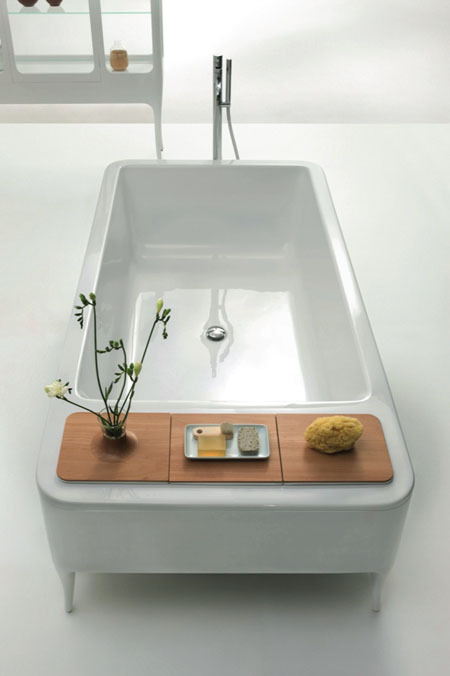 Comes in black or red, the Isy will surely be a perfect tap for your bathtub whatever your bathroom interior maybe. 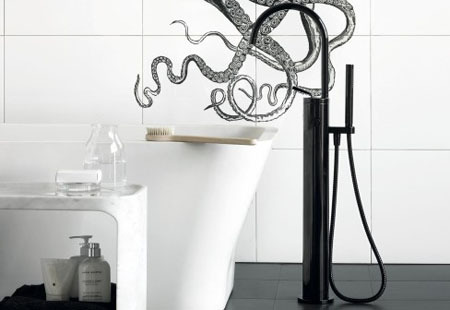 It also will match with majority if not all of your bathroom fixtures.